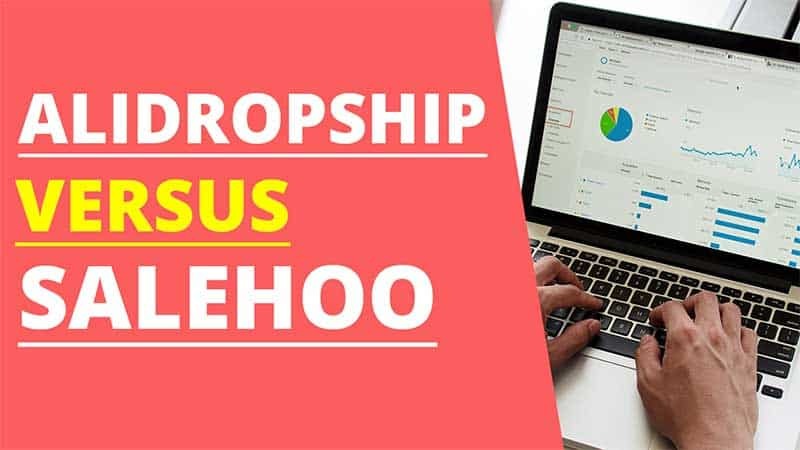 Have you been curious about the difference between using AliDropship vs Salehoo for opening a dropshipping business? Both are great options. However, they operate a bit differently in terms of operating a dropshipping business. I will dissect how each of these services works so that you can have a better idea of which option is the ideal choice for your dropshipping business. Running a dropshipping store with AliDropship is extremely easy. 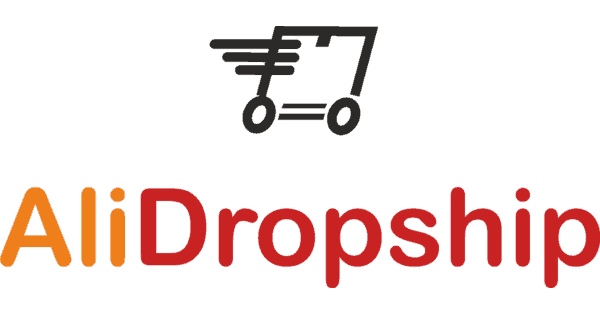 AliDropship is a powerful WordPress dropshipping plugin. It transforms a WordPress website into a full-featured dropshipping business. As the name of the plugin suggests, your store products will be sourced from AliExpress.com. AliExpress is one of the largest online retailers that competes with the likes of Amazon and eBay. What makes AliExpress a widely used resource for dropshippers is that there are millions of products to choose from, there are no requirements or registration fees to get started, and there are no limits on your profit margins. Another plus about using AliDropship is the money that you will save. You only pay for the plugin once. There are no recurring monthly software fees. That means in combination with WordPress, you have zero monthly software fees. Store ownership is also another benefit that I like to point out. When you use third-party dropshipping software, you must also abide by their terms of service. All that you need for this option is a WordPress website. You install the AliDropship plugin and activate it. Once it is activated you can begin importing products into your store. I recommend bundling in web hosting from AliDropship during checkout. They will install WordPress and the plugin for you for free. Click here to learn more. 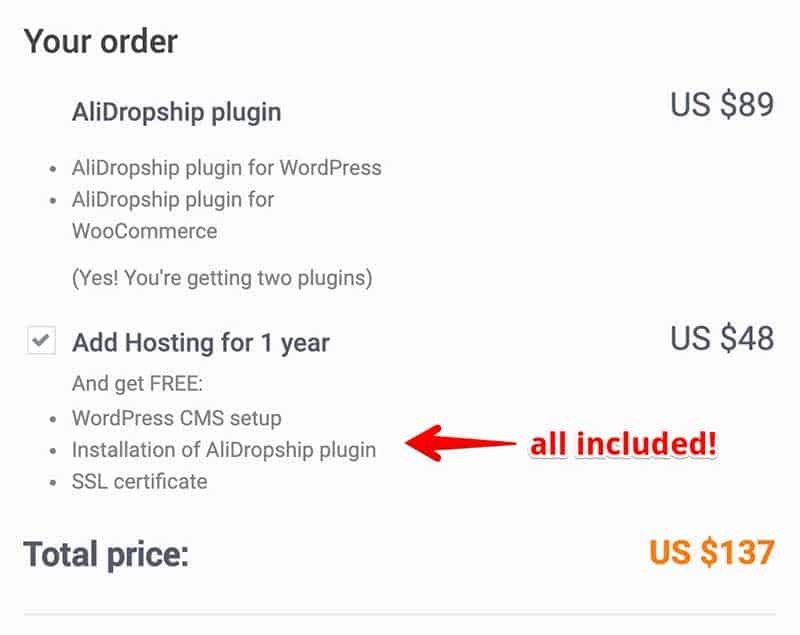 If you are a fan of using WooCommerce, you’ll be glad to know that when you buy AliDropship, it includes their WooCommerce version of the plugin called AliDropship Woo. You will of course need to install WordPress and the free WooCommerce plugin. You also have the option to have AliDropship build your store for you. They offer a custom made dropshipping store service. Regardless of which package that you choose, you will be assigned a personal manager who will handle all of the details. You can learn how the process works by reading this post. Salehoo is not dropshipping software the way AliDropship is. It is actually a wholesale supplier directory. However, you can also find dropshippers as well. You can research products and find suppliers that carry the items that you want to sell. You then reach out to them to establish a relationship. You’ll then be able to order products wholesale which will require buying the items in bulk. It also means that you’ll need to store those products in a separate storage facility or in your home. Your options for dropshipping can include eBay, Amazon, Etsy, or your own online store. If you choose to sell on these platforms, keep in mind that you’ll be dealing with a lot of competition. This is especially true with eBay. I have tried dropshipping on eBay in the past and I found it extremely difficult to do. Any item that I attempted to dropship was already being sold by tons of other sellers. There was no way that I could price products high enough to earn a profit and my listings were not displayed often enough to make sales. What is great is that Salehoo now offers their own stores called Salehoo stores. It is probably the easiest option for beginners as there is no technical knowledge required. They have three plans which cost $27, $47, and $97 monthly. AliDropship VS Salehoo – Which Option is Best? For dropshipping purposes, I do like the ease of using AliDropship. However, if you prefer to have more options in terms of dropshipping suppliers, the Salehoo directory is beneficial. I do feel it is much faster and easier to start dropshipping with AliDropship. You can set up your store and begin importing an unlimited number of products from AliExpress. There are also no limitations with using AliDropship. You don’t have to pay upgrade fees to sell more products. If you prefer to dropship on platforms like eBay and Amazon, then using the Salehoo directory is the way to go. If you prefer to set up a dropshipping store of your own using Salehoo suppliers, you will likely need to find a web programmer that can set that up for you. There doesn’t appear to be any software that can connect directly to Salehoo suppliers directly. Salehoo is a directory in which you have to research suppliers and contact them yourself. It can save you a lot of time and money versus attempting to dropship in places such as eBay and Amazon where the competition is stiff and the fees eat into your profits. I think when it comes to dropshipping, AliDropship definitely makes more sense versus using Salehoo. Salehoo is awesome if you are wanting to buy wholesale products to sell. You can find tons of suppliers that are based in the U.S. and that meet Salehoo’s criteria in terms of reliability and trustworthiness. If you prefer to seek out your own product suppliers and don’t mind dropshipping on third-party platforms, using the Salehoo directory is a good option.